Since October 16 the Hotel Schwärzler has been delighting with a new series of events. Nothing big, nothing loud, rather something intimate, intended for a small circle of people, to whom reading means more than just processing information. 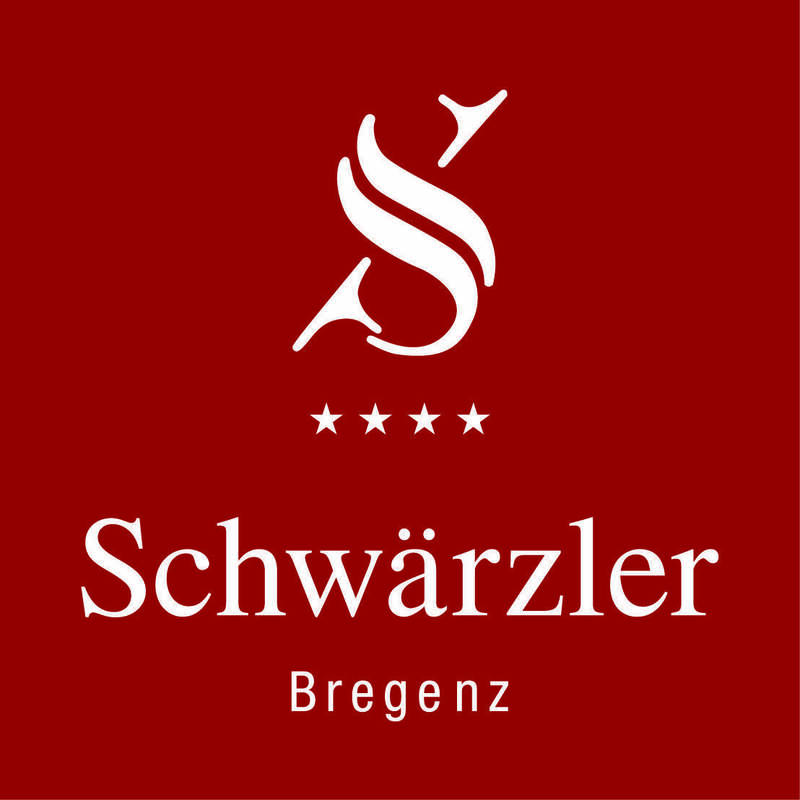 Experience the new literary format in the Schwärzler and enjoy the warm hospitality in the Vorarlberg style. The location is perfect. Quiet and yet central. In direct proximity to the motorway exit Weidach and yet traffic calm in the nature. A free parking space is guaranteed.